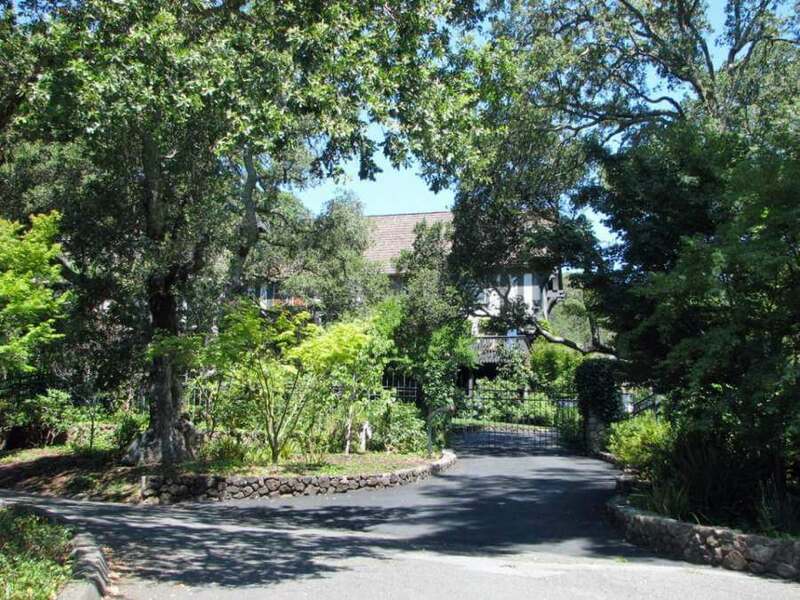 Kentfield real estate comprises an elegant community between Larkspur and Ross. From the flat lands near the bay, this neighborhood climbs through rolling hills. Kent Woodlands, on the slopes of Mt. 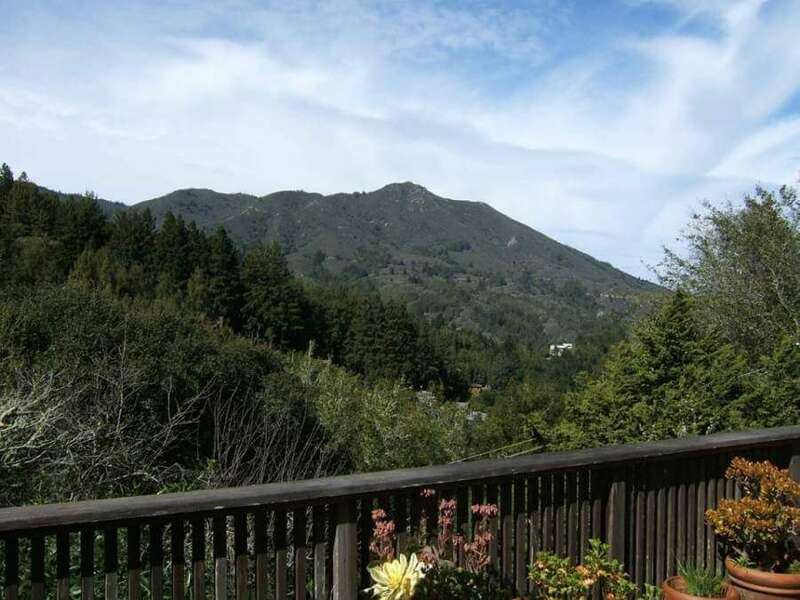 Tamalpais, is prized for high-end homes on large, level lots surrounded by manicured groves of mature trees. Many Kent Woodlands homes have sweeping views the Bay and Mt. Tamalpais. 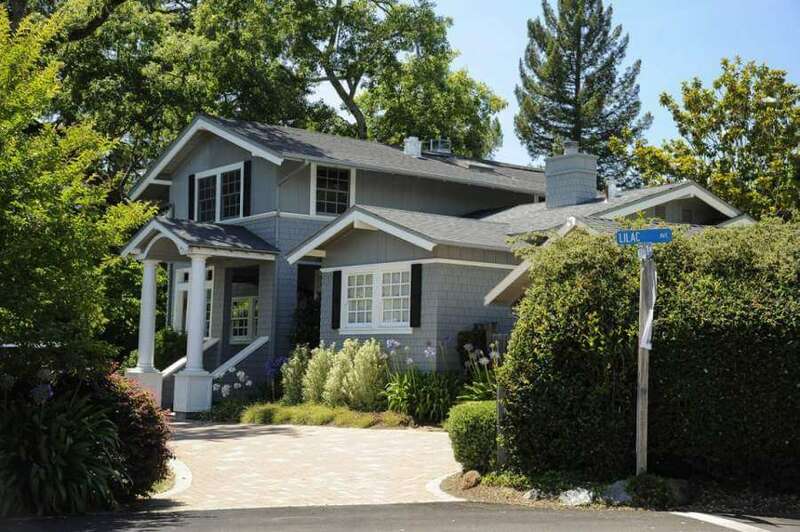 To the east of Sir Frances Drake Blvd, Kentfield merged into Ross with many older homes, some originating early in the 20th century as summer homes. Kentfield was named after Albert and Adeline Kent, who settled here in 1872. Their son, William, was a U.S. congressman and an ardent conservationist. William Kent and his wife, Elizabeth, bought 611 acres along Redwood Creek in Mill Valley in 1905 to protect the redwood forest that had escaped logging. Kent donated 295 acres to the Federal Government and, in 1908, President Theodore Roosevelt declared it the Muir Woods National Monument. Kentfield has the highest rainfall in the county, providing it with lush vegetation and rushing winter streams. 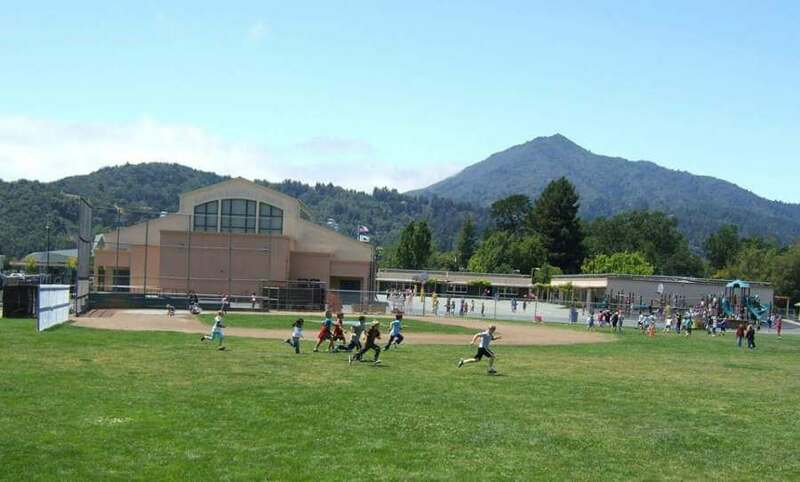 Kentfield residents share excellent schools with neighboring Greenbrae. The College of Marin, a two-year community college on a beautiful campus, has its main campus in Kentfield. College of Marin a two-year community and adult college. Woodlands Market. College Ave. One of the classiest markets in Marin. Great wine selection, great deli, good take-out food, and excellent produce, meat and fish. You can’t go wrong. Guesthouse. A bistro-style restaurant new in 2018. Half Day Cafe. Popular breakfast spot plus interesting lunch food. 848 College Ave., next to the College of Marin. Outdoor seating. Woodlands Café, next to Woodland Market, serves good breakfast and lunch food in an informal setting. Very good, thin crust pizza. Indoor and outdoor seating.